Posted on : September 9, 2015, By: Tom Kokonowski, Esq. The first weekend of the academic year in Amherst proved to be a busy one for local law enforcement officers. Alcohol charges were issued to numerous students, and many others were issued a summons or provided with a warning to reduce their noise level according to Amherst bylaws. 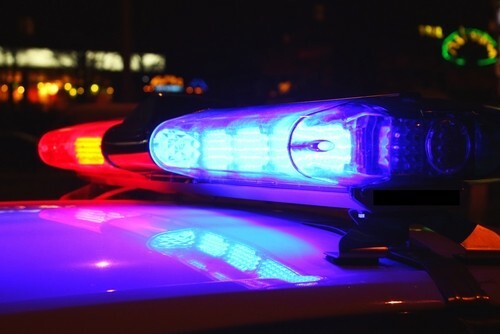 Local law enforcement officers were active over the weekend, not only arresting individuals on charges, but also issuing warnings and patrolling the area for wrongdoing. According to Masslive.com, Detective Michael Forcum reported that his fellow Amherst police officers had patrols set up in search of intoxicated drivers as a result of their participation in the grant funded Drive Sober or Get Pulled Over program. The officers were also out in neighborhoods discussing the noise bylaws with students in the area. Arrest vs. Summons — Who Gets What? Several different factors determine whether a summons or a warning is issued, or an arrest is made. If the individual violating the law is cooperative with police officers, a warning or a summons may be issued instead of taking the individual into custody. This is more likely to be occur when the officers are busy and are unable to physically bring the individual back to the station for processing.